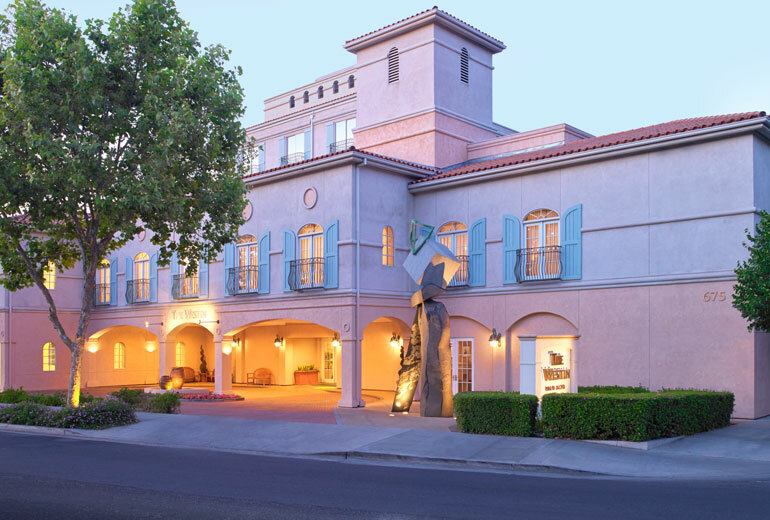 Highland arranged the $83,000,000 cash-out, non-recourse permanent loan for The Westin Palo Alto, a 184 key full-service luxury hotel, a ground-leased asset exceptionally located steps from Downtown Palo Alto. On behalf of the Sponsor, Highland ran a competitive lender bidding process receiving quotes from over 40 capital sources on the trophy asset. Ultimately, the winning bid provided maximum leverage sized to 65% LTV ($451,000 per key), a 9.0% debt yield, a 1.40x actual DSCR, 5 years IO, at a 10-year fixed rate priced in the high 3% range.